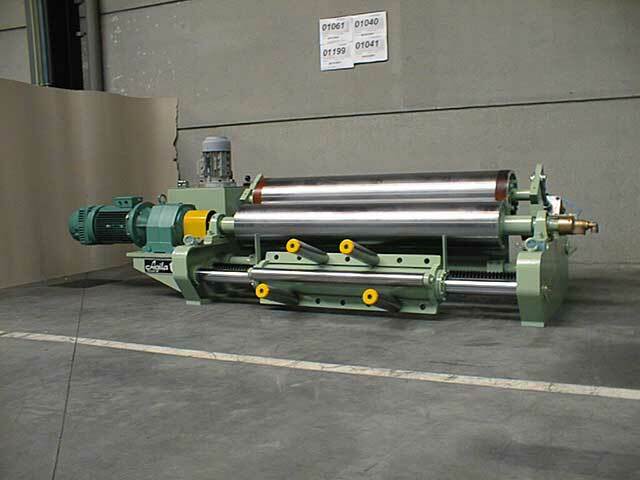 The rubber movement on Agila blenders is done by hydraulic cylinder. 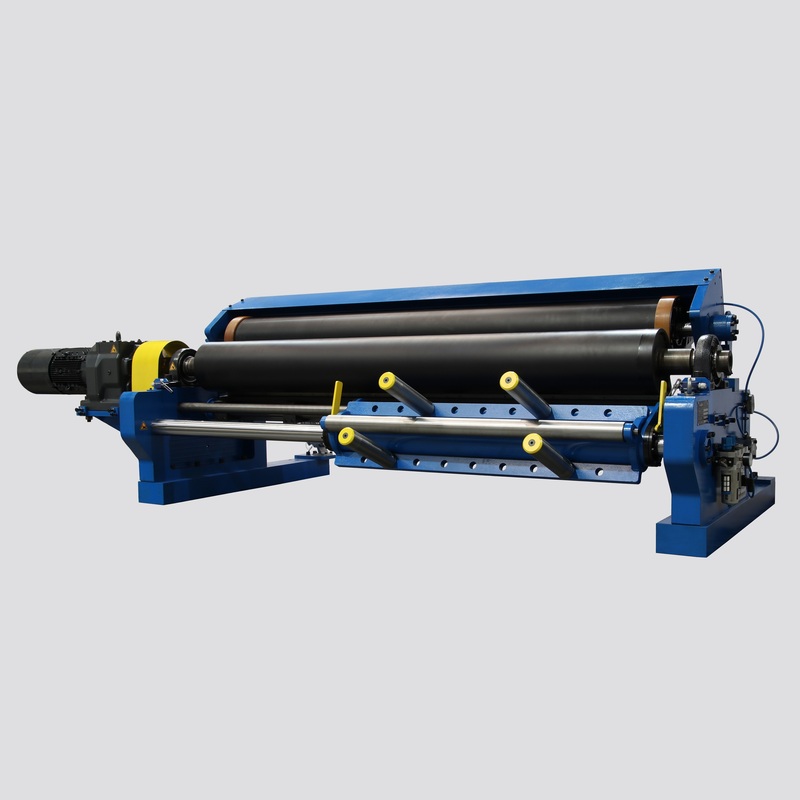 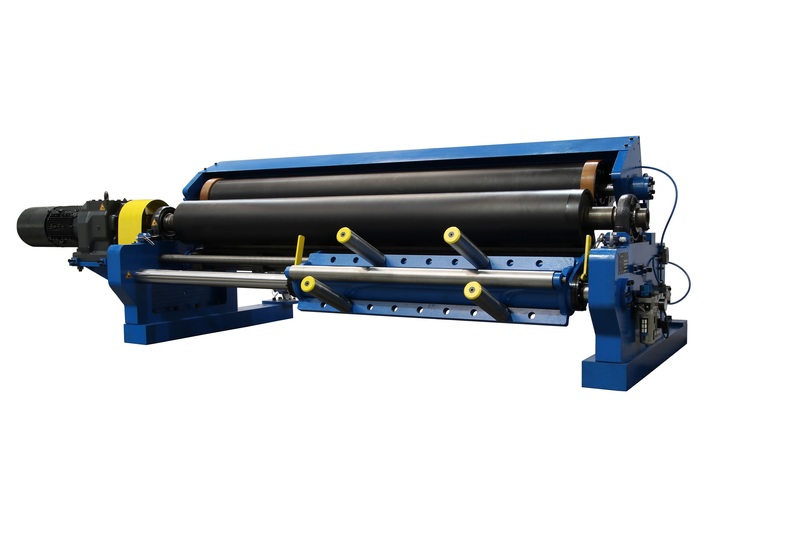 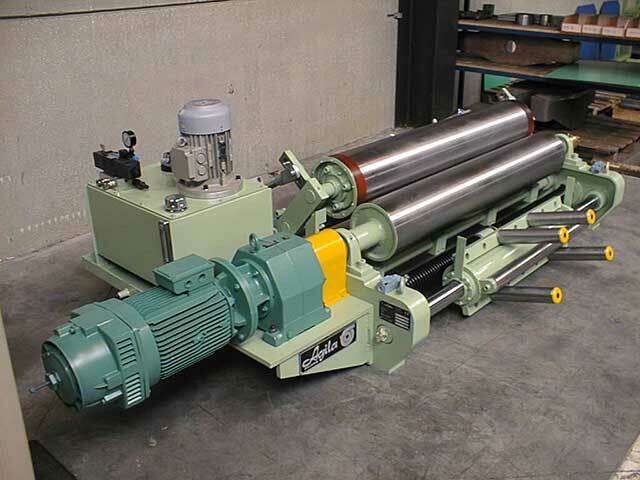 Your mixture is moved by a hydraulic cylinder from left to right over the 2 upper rollers. 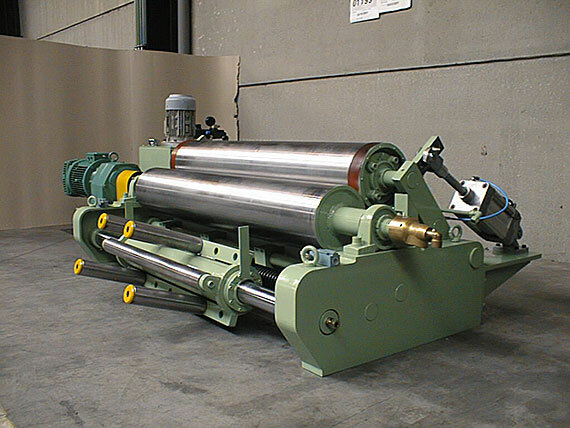 These open pneumatically in the event of an emergency stop. 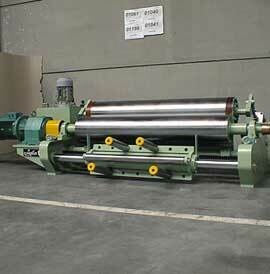 There are different options for the motive power to the two rollers and for the cooling. 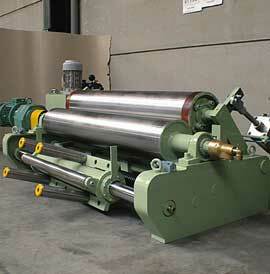 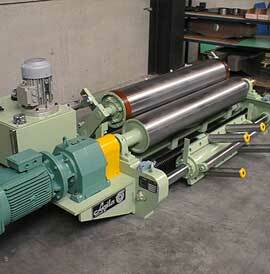 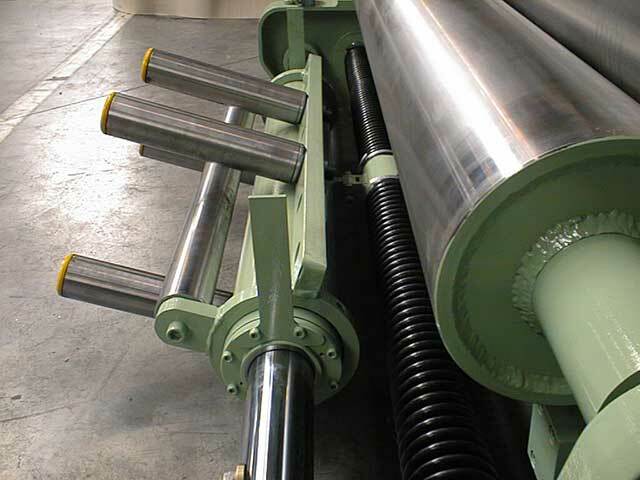 The blenders can be installed on your existing rolling mill. 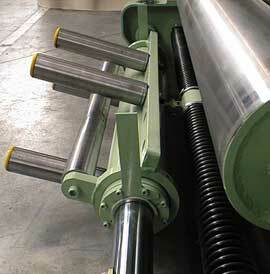 The rollers are given a special coating to limit adhesion of the rubber.